Leyton Sixth Form, College Theatre is advertising ‘A Midsummer’s Night Dream’ tonight and tomorrow. This Saturday really is the opening of the E11 Market, outside Matalan. Reside continues at the Stone Space and check out the local pubs for their music nights. “An exciting liberal new take on this most famous and classic of the Bards comedies”. See Leyton Sixth Form College website for more details. “E11 Market is open, free to the public every Saturday and trades on the pavement at Matalan, Leytonstone High Road. We support the work of local charities, hand craft designers and local food producers. We have a wide range of products on sale, including local Lea Valley Honey, home baked cakes, bread and biscuits, locally made garden ornaments including hand made bird boxes and feeders, hand sewn crafts, hand made greeting cards, natural fruit drinks, vintage collectibles, hand-made gemstone jewellery, hand blended skincare and vegetables from OrganicLea. Some of the events happening in Leytonstone this weekend and beyond. Please check with each organisation’s website for more details and confirm with them directly, where necessary, for availability. Young Historians in Leyton Take to the Street! Former history students from George Mitchell School and their teacher talk about their award winning film. Check the News from Nowhere Club website for details. A hot celebration of everything Latin! Meet your neighbours and learn about building raised beds! 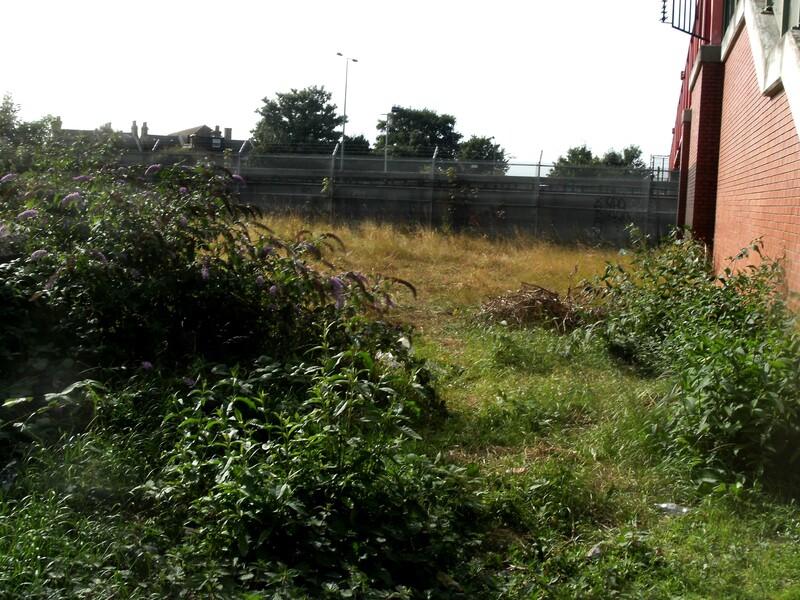 The entrance to the Community Garden is at the bottom of the foot-bridge over the A12, near where Harold Road meets Vernon Road. On Sunday 2 December Transition Walthamstow is running a Draughtbusting Workshop which is also open to people from Leytonstone. This exhibition continues until 11 November. 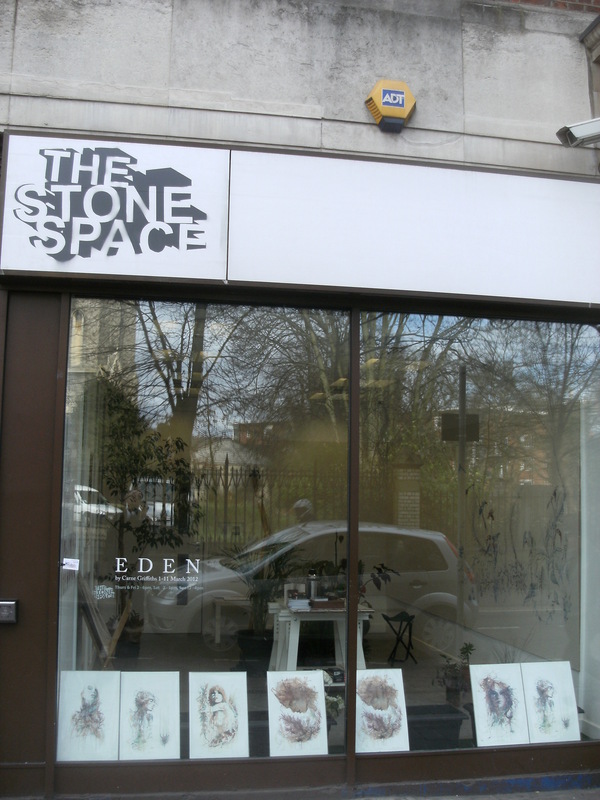 Check the Stone Space website for opening days and times. Do you live in Leytonstone and have an interesting story to tell? A photography student from Leytonstone who is studying at Westminster University is looking for people/events to photograph that demographically represent this area —dysfunctional families or anyone with an interesting story to tell. In exchange she will give you free prints. If you can spare an hour or two please get in touch with her.